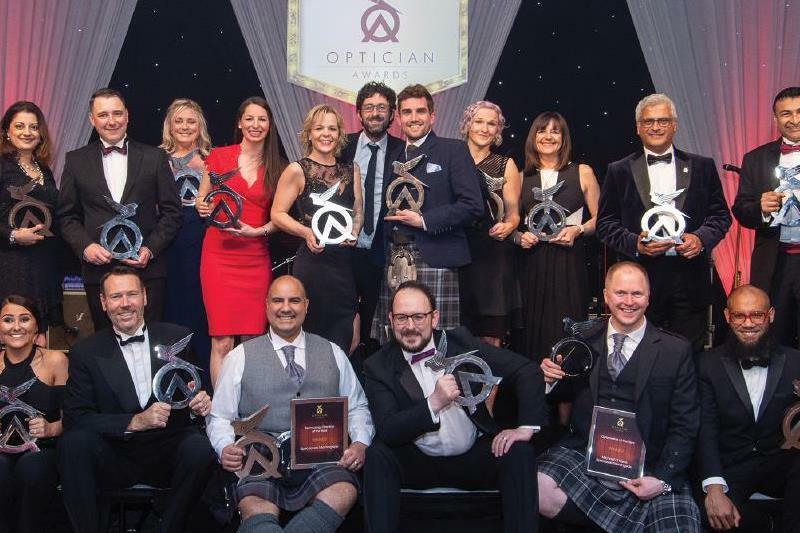 An annual highlight of the optical calendar, the Optician Awards represent the most prestigious awards gala open to eye care professionals in the UK. Ceremony includes a drinks reception, three course meal and live entertainment from a top-class host. This year, new award categories have been added, including Frame Stylist of the Year sponsored by Transitions, and a Low Vision Award. Optician editor, Chris Bennett, says: ‘Optics is a people business so Optician has devised a set of awards dedicated to the optometrists, dispensing opticians, contact lens opticians and assistants that make practices tick. ‘Many good practices just do not realise how good they are and the Optician Awards provide an opportunity for the unsung heroes of the optical profession to be recognised and rewarded.